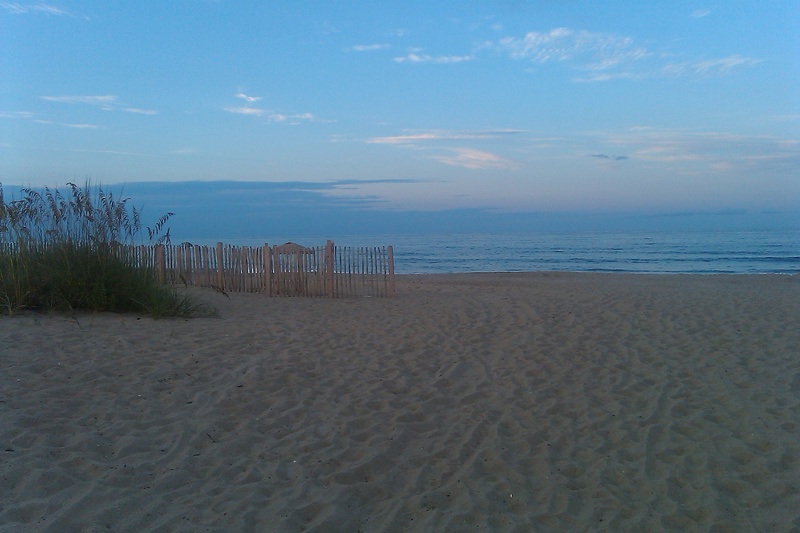 Stanley is also available for private bookings in the Outer Banks. To contact me for a private booking quote and event scheduling, click here. Visitors to this popular Outer Banks restaurant are in for more than a great meal. They are in for some dazzling magic! 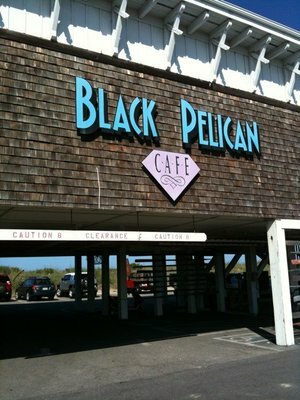 The Black Pelican Oceanfront Restaurant in Kitty Hawk is featuring the interactive magic of Stanley the Magician. If guests are waiting for a table or waiting for their meals to be delivered to their tables, they can ask to see Stanley the Magician. If they do, they will be treated to a complimentary magic show, just for them. Everyone, including the adults will be impressed by the magic and they'll also enjoy the light-hearted comedy the Stanley weaves into his presentations. 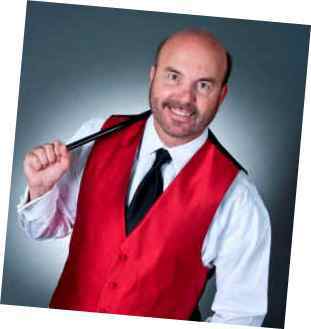 Stanley the Magician appears (and disappears) on Thursday, Friday and Saturday nights (May 23, 2019 thru August 31, 2019) from 6:00 p.m. to 9:00 p.m. The Dunes Restaurant presents Magic Evenings for all to enjoy! While The Dunes Restaurant serves a fabulous breakfast, they also serve an equally fantastic dinner! 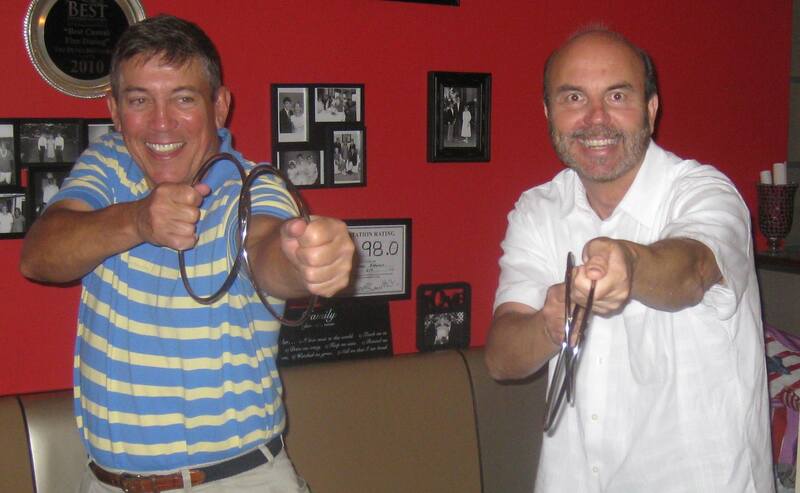 On BOTH Tuesday AND Wednesday, you will be treated to your own private magic show - at the table while you wait for dinner or in the beautiful R-Bar as you sip the beverage of your choice. Stanley the Magician will make you smile, make you laugh, surprise you and best of all, you will have a GREAT TIME!! Tuesday nights (June 11, 2019 thru August 27, 2019) from 5:00 p.m. to 8:00 p.m.
Wednesday nights (June 12, 2019 thru August 28, 2019 from 5:00 p.m. to 8:00 p.m.
Sunday before Memorial Day May 26, 2019 - 5:00 p.m. to 8:00 p.m.
Sunday before Labor Day September 1, 2019 - 5:00 p.m. to 8:00 p.m. If you are looking for a great ocean view with both inside and outside (ocean front) dining, fantastic food and incredible magical entertainment, visit the Sea Ranch Resort's Beachside Bistro. Stanley the Magician will delight visitors as he performs feats of incredible magic right before their very eyes with a full 45-minute show. The show will be performed in a separate banquet room at the Sea Ranch Resort. Stanley the Magician will amaze and amuse visitors on Monday nights (June 17, 2019 thru August 26, 2019). The magic show will start promptly at 7:00 p.m. and run 45 minutes. There will be wonderful photo opportunities during and after the show so PLEASE bring your cameras! Cost: Kids are FREE! Adults are $5.00 but the ticket can be used at the restaurant to receive $5.00 off your food bill.